Is your aging loved one reliant on glasses for poor vision? 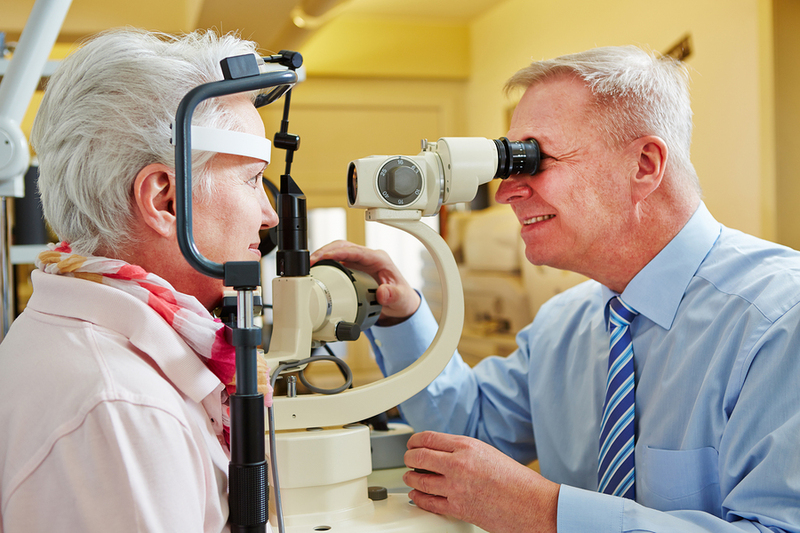 Most seniors deal with some kind of vision disorder, but there are several eye conditions that are more trouble than simply not being able to read a magazine or thread a needle without reading glasses. Good eye care is essential to making sure seniors have the best chance possible to resist all kinds of common eye conditions in seniors. Family caregivers play a big part in helping their aging loved ones handle the day-to-day tasks they can no longer do because of physical limitations. With age, the body tends to succumb to illness, injury and simple inefficiency and the eyes are no different. Aging adults with vision issues depend on their family caregivers and elder care providers to do things like cooking, cleaning, laundry, medication management and keep them company. Seniors also rely on them to help them live a healthy lifestyle, take care of their vision and watch out for symptoms of certain age-related eye diseases. Taking care of a senior’s vision should be a big priority for family caregivers and elder care providers to ensure they have many years of clear sight ahead of them. It’s important for family caregivers to learn about the ways they can help their elderly relative develop good eye health and get medical help in the event they develop a common eye condition. One of the best things that family caregivers can do is to get their elderly loved one into an eye doctor for an exam at least once per year. Some doctors may want to see the patients more often. Other things that contribute to healthy vision include a good diet, plenty of sleep, avoiding cigarette smoke, and learning about different symptoms so they can identify when they need to get to the doctor. Family caregivers, elder care providers and the seniors themselves must do everything they can to ensure the eyes stay healthy. Many common eye conditions start out fairly unimpactful and the symptoms are often not even noticeable. In fact, many of the conditions don’t even have many symptoms in their early stages. They can only be diagnosed by an eye doctor doing a full dilation exam. Because seniors often have a hard time making such appointments and getting themselves to and from, it’s up to family caregivers and elder care providers to make that happen. Putting off eye exams and neglecting eye health is far too easy to do, but it can have long-lasting consequences. Elderly adults depend on family caregivers and elder care providers to help them stay healthy overall, and especially in dealing with eye care and healthy vision. 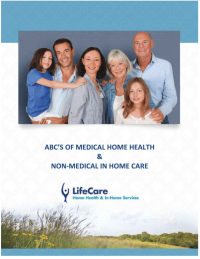 If you or an aging loved-one are considering hiring Elderly Care in Highland Park, IL, call the caring staff at LifeCare Home Health & In-Home Services. Call (888) 606-4199 LifeCare serves all of the Chicago Metro Area.